In Upstate New York, we're always happy to see rain and not snow, but that's not to say we like rainy days! 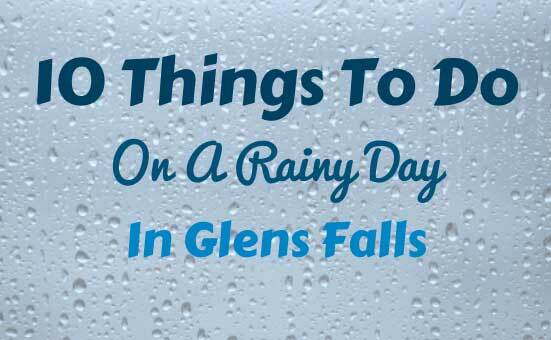 To keep yourself or the kids occupied on a dreary day, try these 10 Things To Do on a rainy day in the Glens Falls region. There's plenty of indoor fun to have, so don't let the weather get you down! 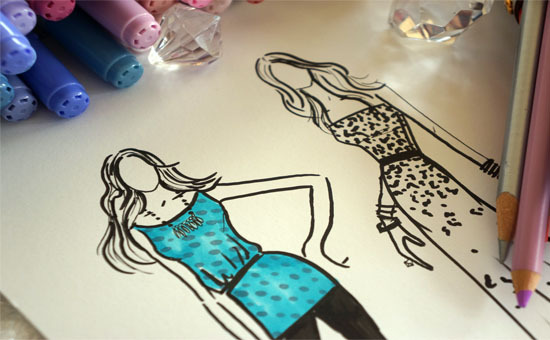 Sign up for a fashion illustration class at Sketch Design Lounge. Bring the kids to the little fashionistas class for some imaginitive art lessons! 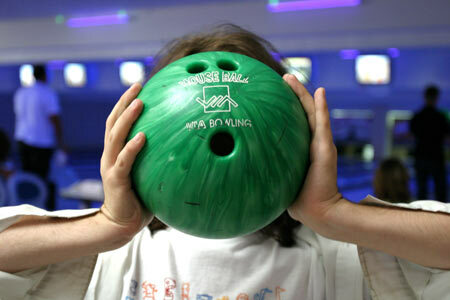 Head to King Pin's Alley in South Glens Falls for some bowling fun! At the Fun Spot, there's plenty of fun to have indoors! Try roller skating, laser tag, and the indoor playground to keep the kids occupied through a dreary day. With guaranteed 82 degrees temperatures year round, it doesn't matter what the weather is outside! 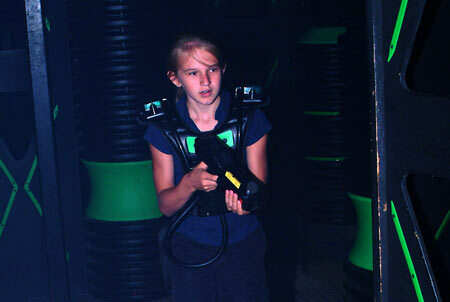 Head to the Great Escape Indoor Water Park for fun with the whole family! At the Aviation Mall, you can shop the rainy day blues away, and while you're there, catch a movie! Some rainy days just call for a good book (or movie) at home. 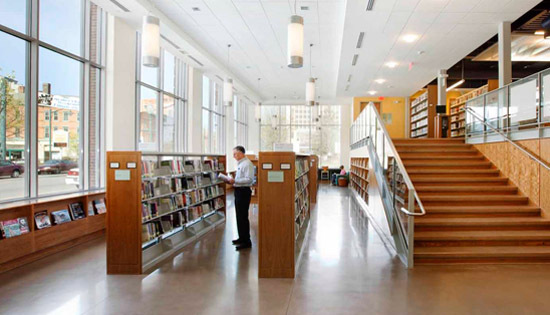 Rent books and films at the Crandall Public Library and escape to another world. 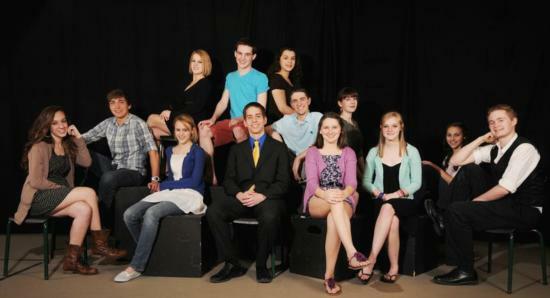 At the Charles R. Wood Theater, you can see plays and shows that will make you forget about the rain entirely! 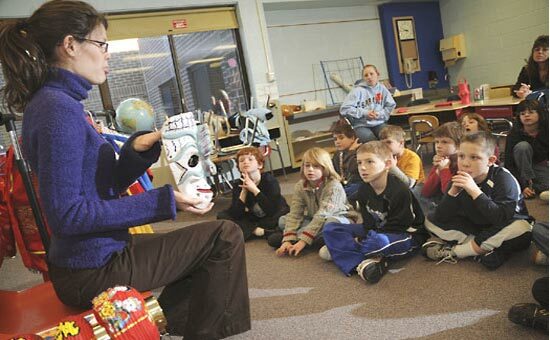 At go!, the interactive space of the World Awareness Children's Museum, you can keep the kids entertained and educated. 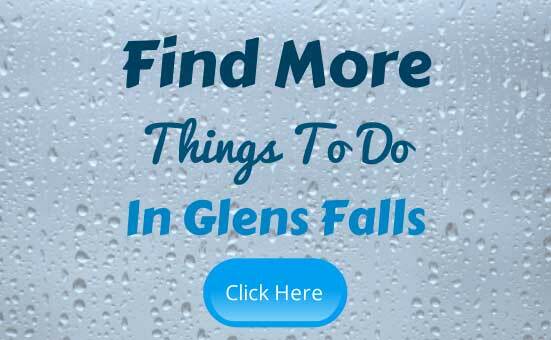 They can discover the world right from Glens Falls. Feeling cooped up on a rainy day? 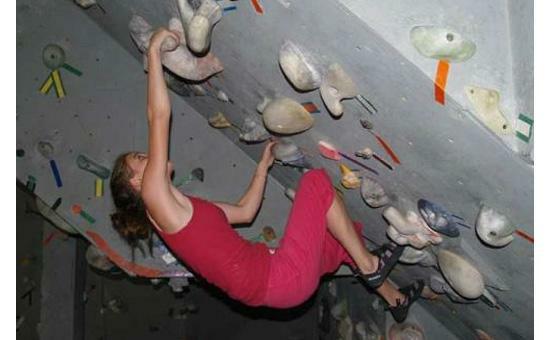 Rocksport lets you feel the thrill of rock climbing from indoors! 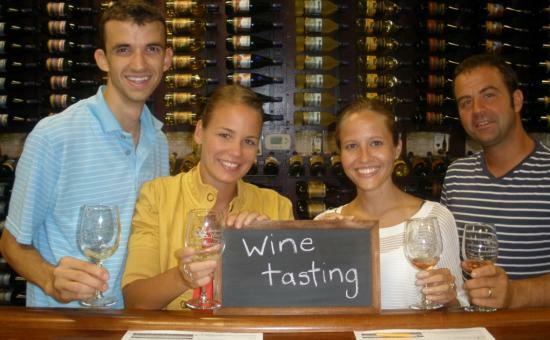 Just north of Glens Falls you'll find the Adirondack Winery and Tasting Room! Taste wines from award-winning wineries in the Adirondacks.